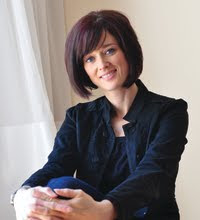 Be the Gift, by New York Times–bestselling author Ann Voskamp, will challenge and encourage you to listen to God and look for opportunities to be His gift to others. 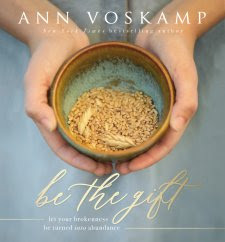 "Be The Gift" by Ann Voskamp has the most gorgeous photos as you move forward in being the gift of compassion over the next 60 days with living in intentionality in being available to those who are broken and hurting. All of us are broken in some way, but when we can give to others, we are able to receive life giving joy and that is exactly what this book will challenge you to do on a daily basis. Included in this book are gift tags to attach to your GIFTS, places for you to journal as you experience gift giving moments with God. 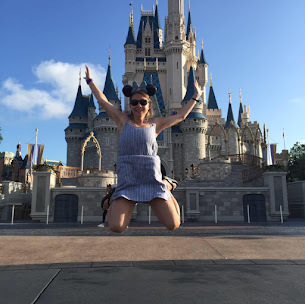 What I love about "Be the Gift," is how purposeful and intentional Ann was in living out what it means to help other people in small and big ways. Whether that means leaving dollar up and down the aisle at the dollar store or reaching out to the broken widow. This book will profoundly impact the way you do life, love others and show compassion. This book doesn't feel like a traditional book, but it is a hardcover and can be read as a daily devotional. It has a beautiful bookmarker attached. I have already found myself journaling in several of the pages as well. It is truly one of a kind and would make a great birthday or Christmas gift. I give this book 5/5 stars. A favorable review was not required.